If you are looking for an SSD, you will be happy to know that is the right time for buy one. According to Geizhals, prices of popular SATA SSDs have dropped significantly. For example the Crucial MX500 500GB costs now 99 Euro and six months back the price was set to 140 Euro. We have checked the price of few SATA SSDs like Crucial MX500, Samsung 860 Evo and 860 Pro SSDs and the price drop is insane. Like we have mentioned above, we have checked the price drop in the last six months. The Crucial MX500 500GB has lost 30% of its price, the price of the Samsung 860 Pro 512GB is reduced by 33% (177 Euro) and Samsung 860 Evo 500GB has dropped a good 40% in price (109 Euro). We see a similar situation also for 1TB models, since the Samsung 860 Evo 1TB has lost 39% of its price in less than six months. This isn't an exception, since there are several SSDs with similar drops. What about the high-end NVMe SSDs? Prices for the M.2 NVMe SSDs look to be affected as well. 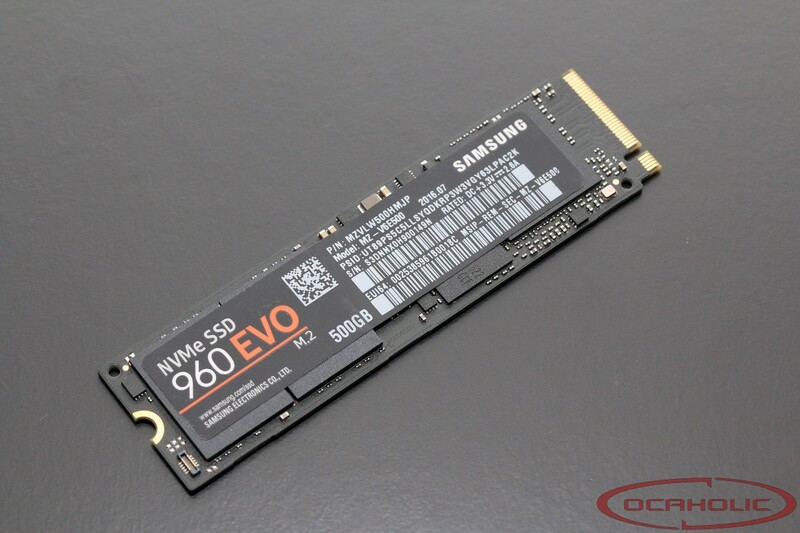 For example the Samsung 970 Evo 500GB M.2 has lost 30% of its price in six months. In January the price of this device was set to 230 Euro and now it costs 160 Euro. Last but not least, it's the same also for AIC SSDs like the Corsair Neutron NX500 that we have reviewed a few months ago. Below you can find our SSD price watch with 13 different NVMe SSDs. If you would like to see any specific solid state drive added to our Price Watch, please feel free to leave it with a comment down below. It's definitely the right time if you want upgrade your system and take a big SATA SSD for games or a fast NVMe SSD for OS.